- No code released yet on their GitHub. 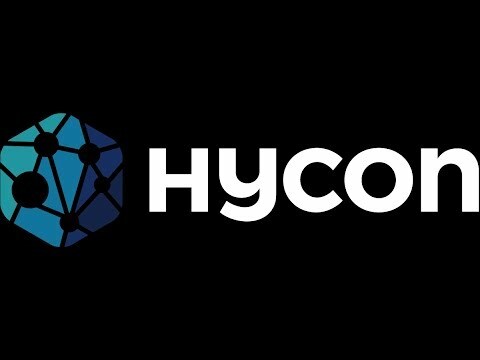 - Comment from Niall, their lead developer, saying that he still has to look more into the PHANTOM white paper to fully understand its nuances (https://www.reddit.com/r/HYCON/comments/7vdw8u/spectre_fails_to_provide_essential_linear/dtsqnd4/); that's unacceptable, he should have had a perfect understanding of it already. - The promise of the Infinity platform seems like a mess. Launch your own blockchain .... - seems like unnecessary over-promising. Looks like a solid team, but they need some advisers. I love the project - I have great respect for ICOs that build native Blockchains over simply riding Ethereum's back. DAGs, used by Iota and Byteball - are super cool and the more projects we see using Directed Acyclic Graphs in the future, the healthier it is for the ecosystem. They also need to spend some more time on the Whitepaper, it's a bit thin at 14 pages. interesting concept, team with ambition..